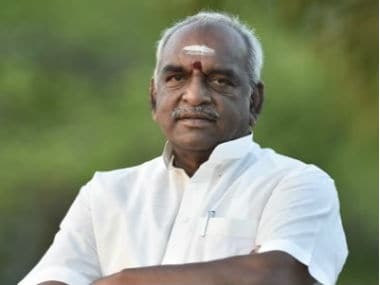 Union Minister of State for Shipping Pon Radhakrishnan, who is the only BJP MP from Tamil Nadu, has made serious allegations of Naxal and Maoist infiltration in the state. Radhakrishnan who off late has been critical of the Tamil Nadu government for “allowing extremists and anti-social elements to have a free run in the state”, alleged on Wednesday that the state is becoming the new breeding ground for terrorists. “Extremists are present in Tamil Nadu and the chief minister should take stern action against them by giving police a free hand to deal with them firmly,” Radhakrishnan told reporters at the Chennai airport. 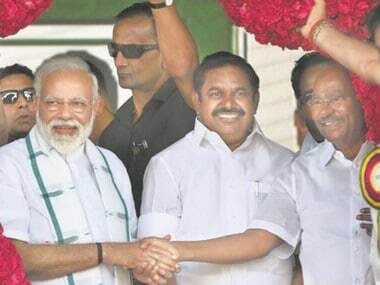 Pointing out to reports in the vernacular media, he said, Maoists, Naxals and their sympathisers were present in the state and separatists are trying to infiltrate the social and cultural fabric of Tamil Nadu. "There is a chance that they could have infiltrated the media too. 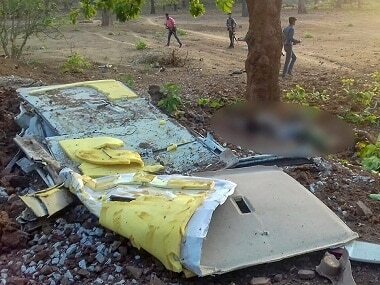 So, the people of the state will face a grave threat, if Tamil Nadu government doesn't act quickly,” Radhakrishnan said. “I am sure Maoists, Naxals and Muslim extremists as well as other extremist groups, operating in the name of Tamil, have infiltrated into many sections of our society. The state government should act strongly against them. I have been raising this issue since the times of J Jayalalithaa,” the Union minister said, according to the Times of India report. 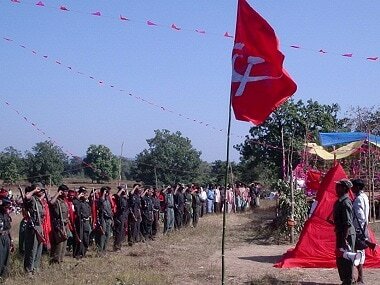 He praised former chief minister and AIADMK founder MGR for having acted tough on the Naxals during his regime. Recalling the Marina protest for Jallikattu, Radhakrishnan said extremist elements had infiltrated the protesters and taken control of it after genuine protesters had accepted the initiatives taken by the Centre and the state. It was the presence of such extremists that had resulted in large-scale violence during police action at Marina, he said as per The Hindu's report. He further alleged that the extremists were being trained at remote hill areas and urged Chief Minister Edappadi K Palaniswami to use all his powers to control the extremists. “If he can't do, there is no point in ruling,” he said. On the recent protests against Chennai-Salem green expressway, Radhakrishnan said it should be ascertained if they were mere protests or being held with an ulterior motive. AIADMK fisheries minister D Jayakumar hit out at the Union minister saying that there are no reports to prove his allegations and that they are completely false and baseless. Whereas, DMK too hit out at Radhakrishnan for his claims. DMK leader TKS Elangovan questioned that what was the state police doing if there are terrorists roaming in the state, India Today reported. However, BJP leader Narayan Tirupati came out in support of Radhakrishnan and said that Tamil Nadu is indeed becoming a "hub of terrorism" and the state government should take immediate action to curb the menace. Tirupati also said that many leaders of the Opposition are a part of banned organisations.